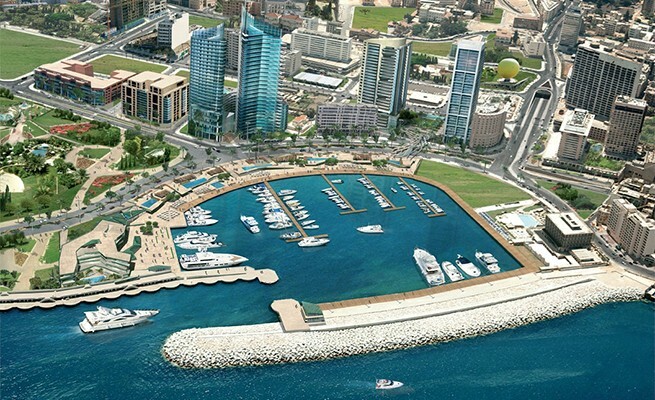 Beirut Waterfront is one of the most important transformation projects carried out during the last years in Lebanon, since it has converted Beirut city in a prominent leisure destination by developing urban projects around 'Western Marina'. It is a tourist attraction innovative project conducted by the prestigious international architectural firm from New York, Steven Holl. 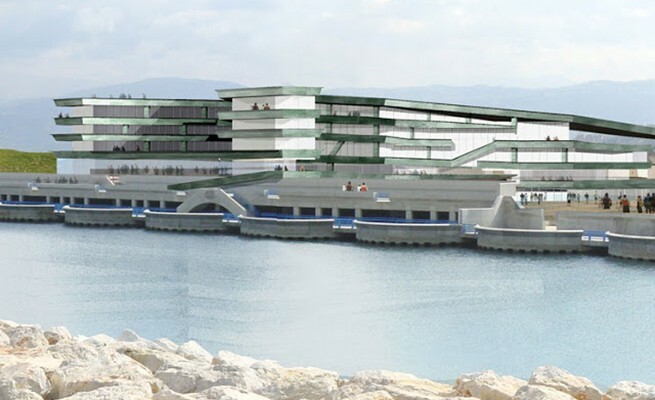 This major project includes two main areas Zaitunay Bay and Le Yacht Club, which cover various restaurants, shopping malls, residential areas, hotels, and so forth. 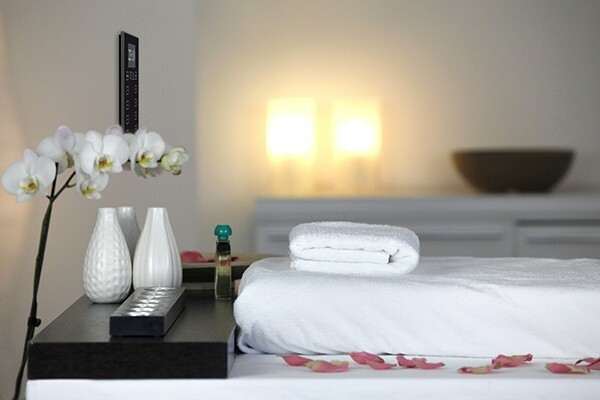 The Town Quay hotel is located in the Quayside and it aims to make the guests’ stay highly enjoyable providing them with the maximum comfort and well-being by means of complete room automation of rooms from KNX Zennio’s solutions. The hotel has four floors. The first floor is equipped with nine sophisticated one-bedroom, a living room and a kitchen. The remaining three floors are composed of different sizes and types of dwellings from one room to three bedrooms to suit the needs of each client. Each hotel room is equipped with a KNX room controller from Zennio, ZAS, making a total of 75 touchscreens. ZAS is a great solution for controlling Town Quay’s hotel rooms, where it is required the management of the HVAC, lighting, blinds, heating, and scenes that allow each guest to control the room through a friendly use and intuitive touch panel. 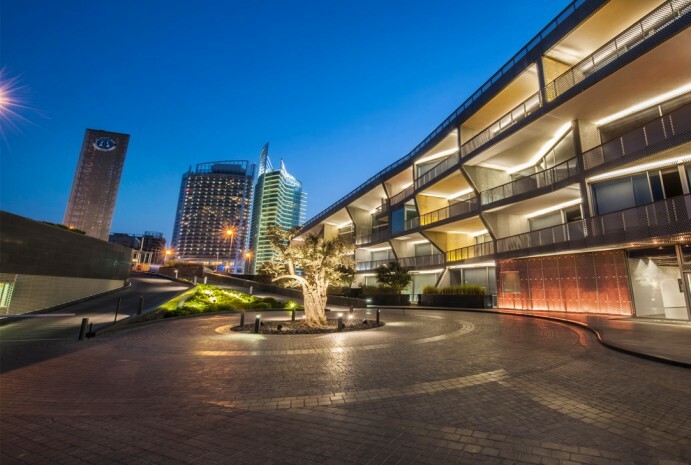 The project has a total of 450 KNX actuators from Zennio such as MAXinBOX16, ACTinBOX MAX6, IRSC, KLIC-DI, with advanced logical functions that together with the ZAS room controller enable guests to create custom scenes in each room. 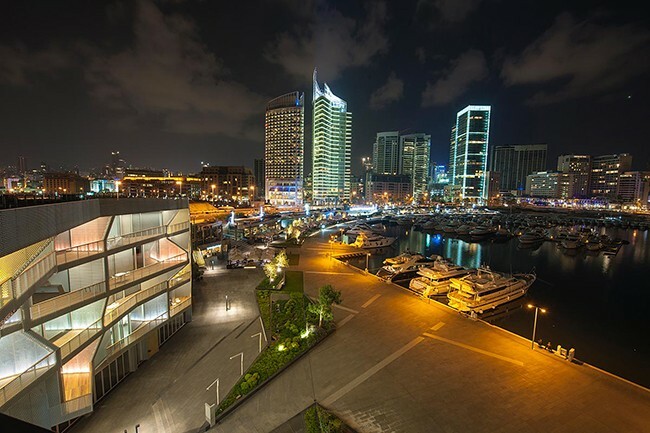 'Town Quay' is one of the most cosmopolitan and innovative hotels in Beirut, brimming with excellent comfort that culminates joining KNX Zennio solutions with exceptional modern and functional designs that make unforgettable the guests’ stay by making possible to create the type of environment desired simply with the touch of a button.